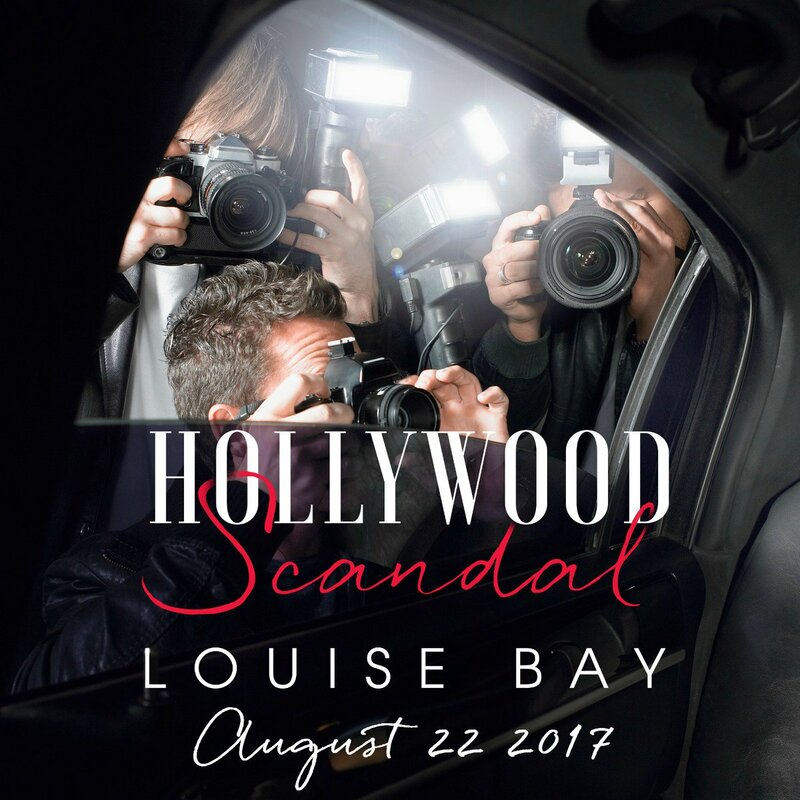 Hollywood Scandal was the second novel from Louise Bay, and the first Hollywood-inspired romance that I’ve read. 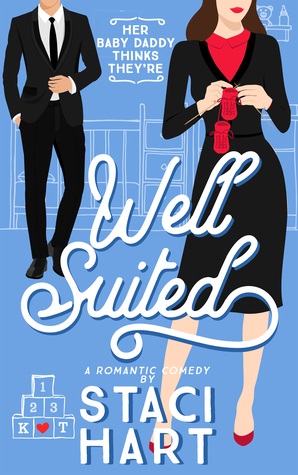 I really liked the storyline and characters, and I once again enjoyed Louise Bay’s writing style. I liked Matt and Lana’s personalities and chemistry together, and I enjoyed how their relationship progressed throughout. I liked reading the book from both of their POV, and I enjoyed most of their banter and interactions with each other. There were a few annoying parts that I didn’t care for all that much, but otherwise I enjoyed it. 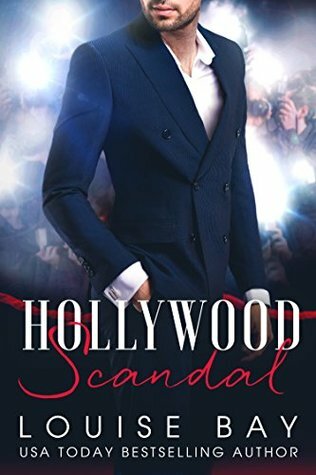 While I really liked Hollywood Scandal, something was missing for me, that special spark if you will, that prevented me from giving it five stars. With that being said, I liked how Matt and Lana’s story ended and I was pleased with the outcome. Even though Hollywood Scandal wasn’t my favorite novel from Louise Bay (I loved Duke of Manhattan a lot more), I am still looking forward to reading more stories from this author, and I’m excited to see what she releases next!